This page shows some of my C++/OpenGL related projects. 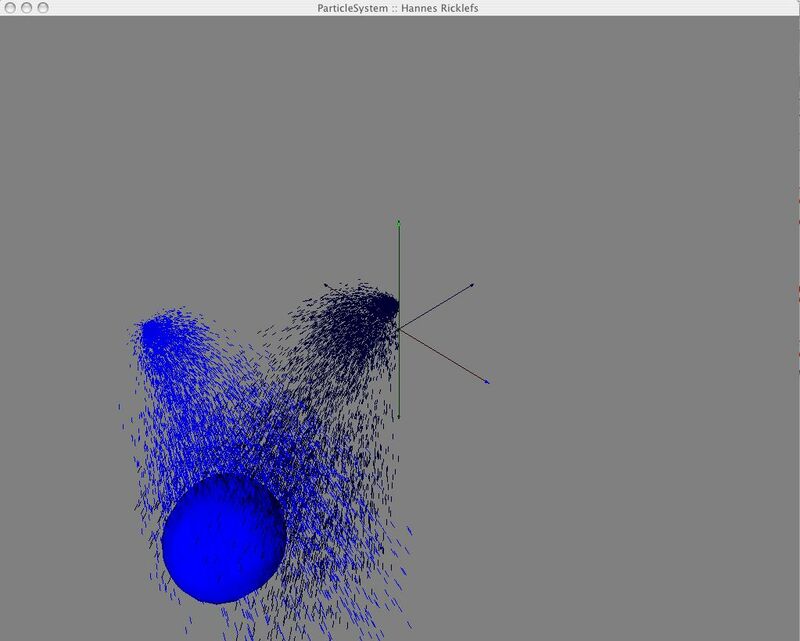 Particle System is a basic particle system that I wrote as part of a programming project at the National Center for Computer Animation (NCCA) at Bournemouth University, UK during February 2005. 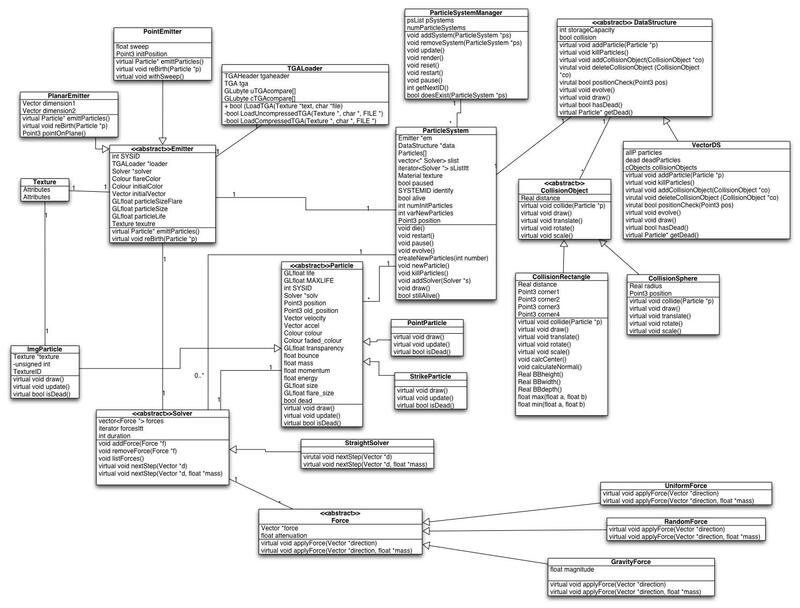 The main design goal was to achieve high Object Orientation which can be seen in the Class Diagram. To run the Mac OS X version extract the archieve and double click the ParticleSystem executable in the build Folder, or recomplie using XCode. For the Linux version extract and execute Particle or type make in the extracted archieve location. Doxygen documentation can be found in the zip file or online. Additionally, check out the final report. 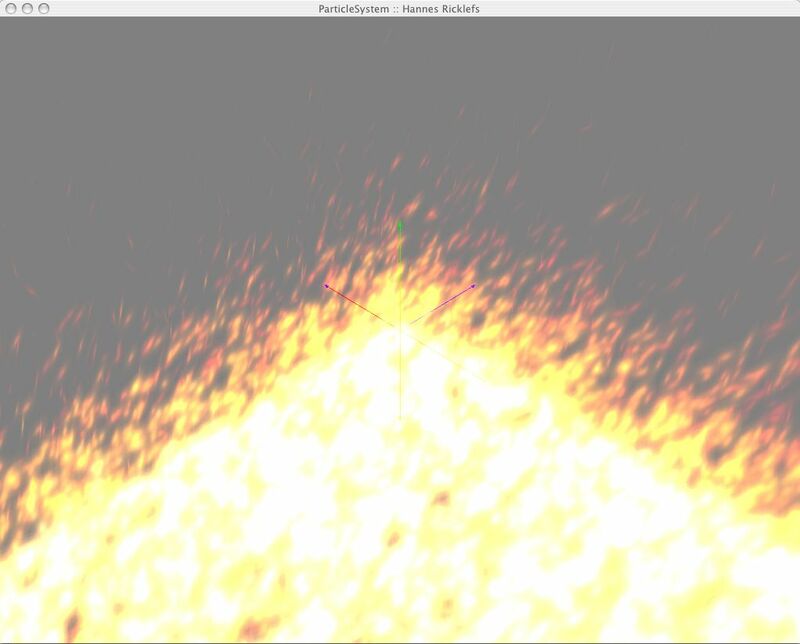 In order to run the Particle System you need to install the GraphicsLib written by Jon Macey. I will provide a port for Mac OS X shortly.